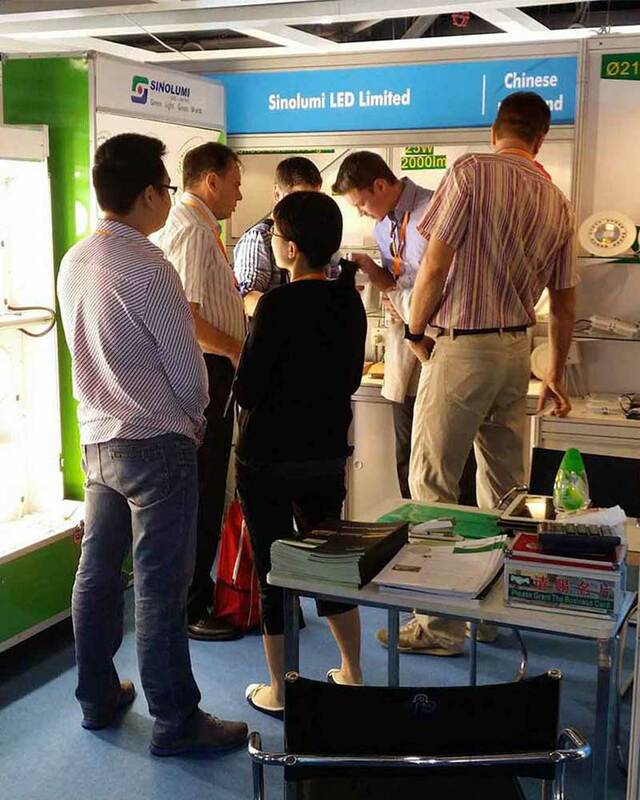 Sinolumi exhibit on 2013 Hong Kong International Lighting Fair(Autumn Edition) bring to a successful close. 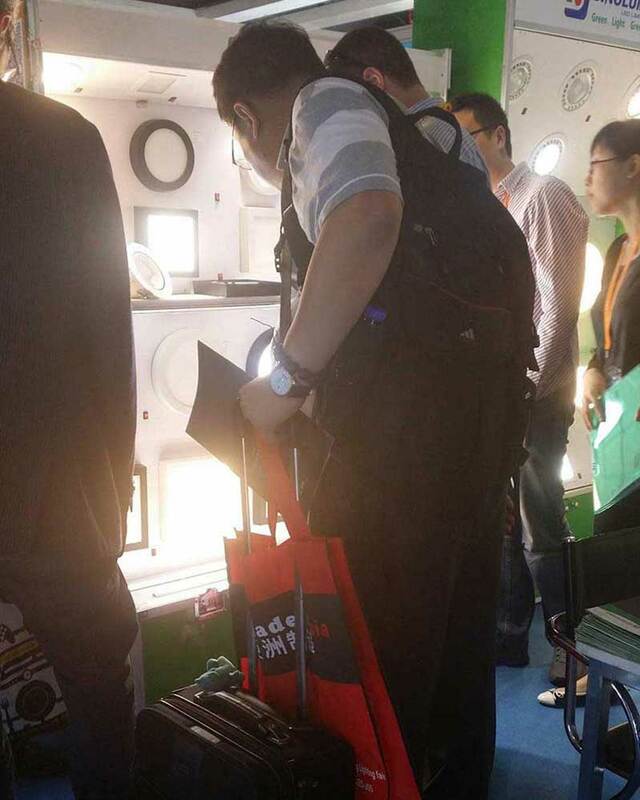 During the four days’ fair, we meet and talk with many of our old customers, talking about their feedbacks and learn about their suggestions and demands, also we met many new visitors, they are interested in our best-seller products, surface mounted led panel downlight, under cabinet led light bar, COB led downlight. even come back to our booth several times. talked about our latest design, left business card for future discussion….different thoughts, different demands, different markets gathers, which makes our booth very lively. Generally speaking, we had held a very successful lighting fair this time.